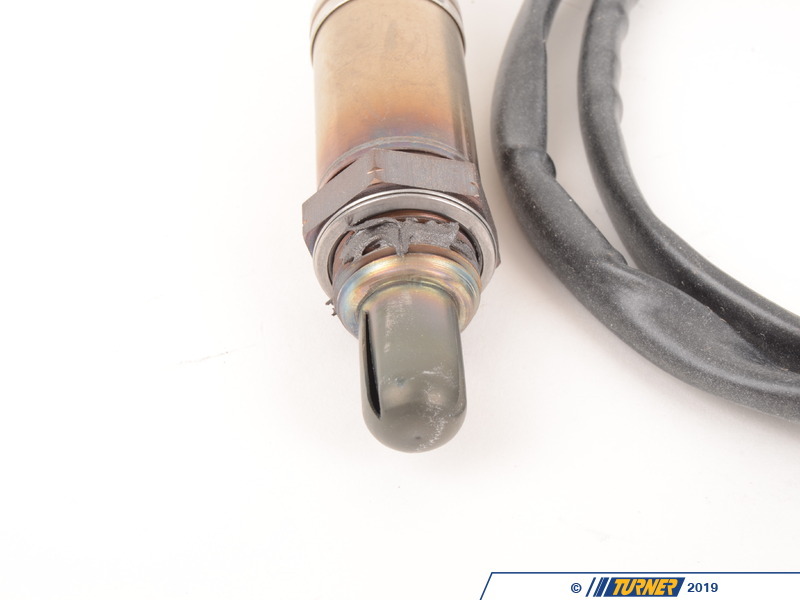 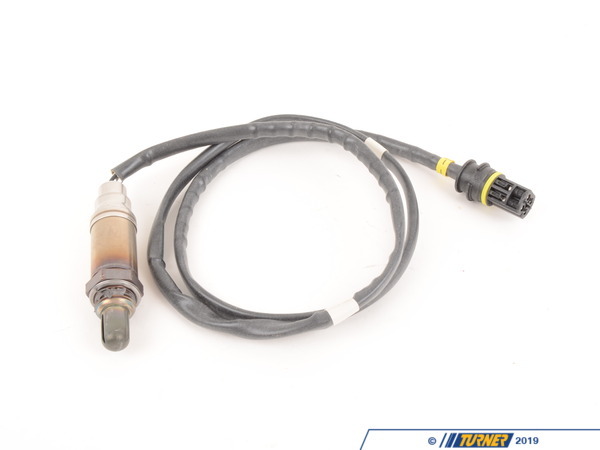 Bad oxygen sensors can cause check engine lights and poor fuel mileage. 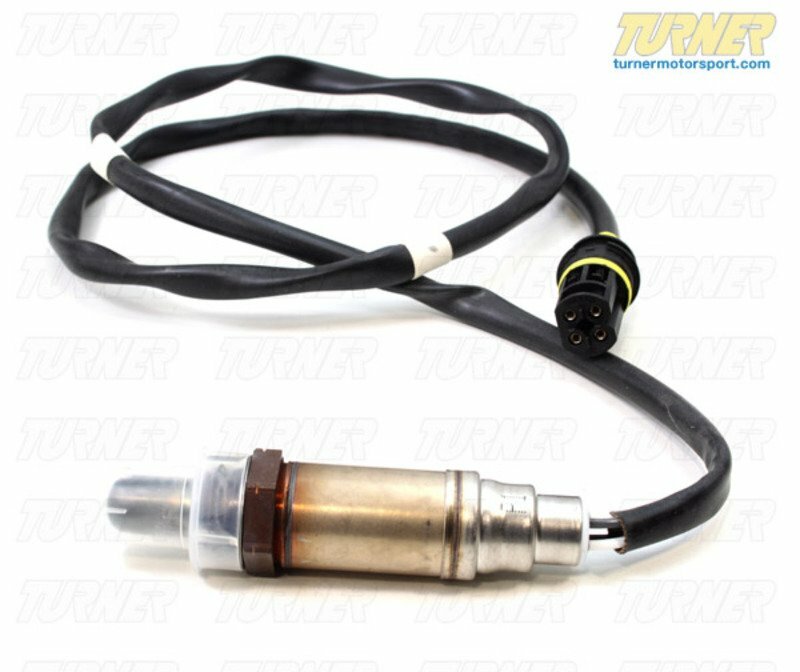 Replace your faulty sensor with this high quality Bosch sensor to turn off your check engine light and restore fuel mileage. 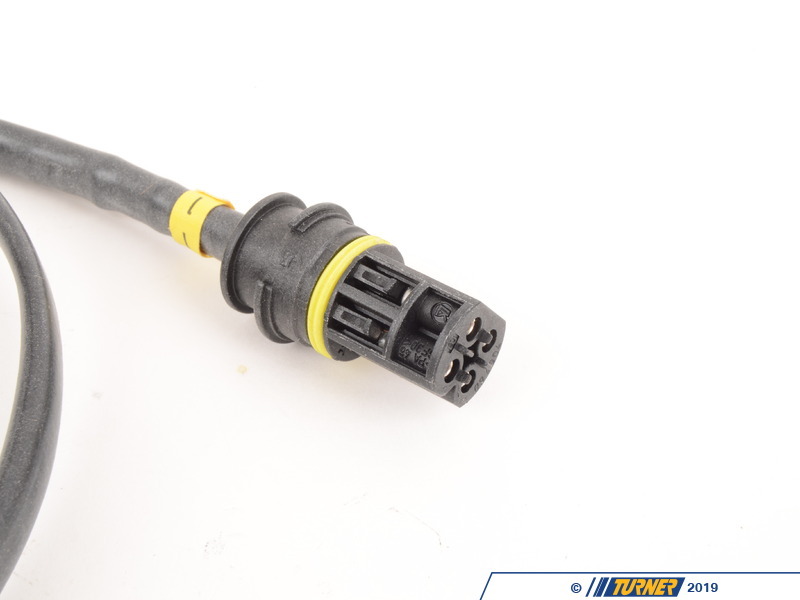 OEM replacement for BMW part # 11781406621.